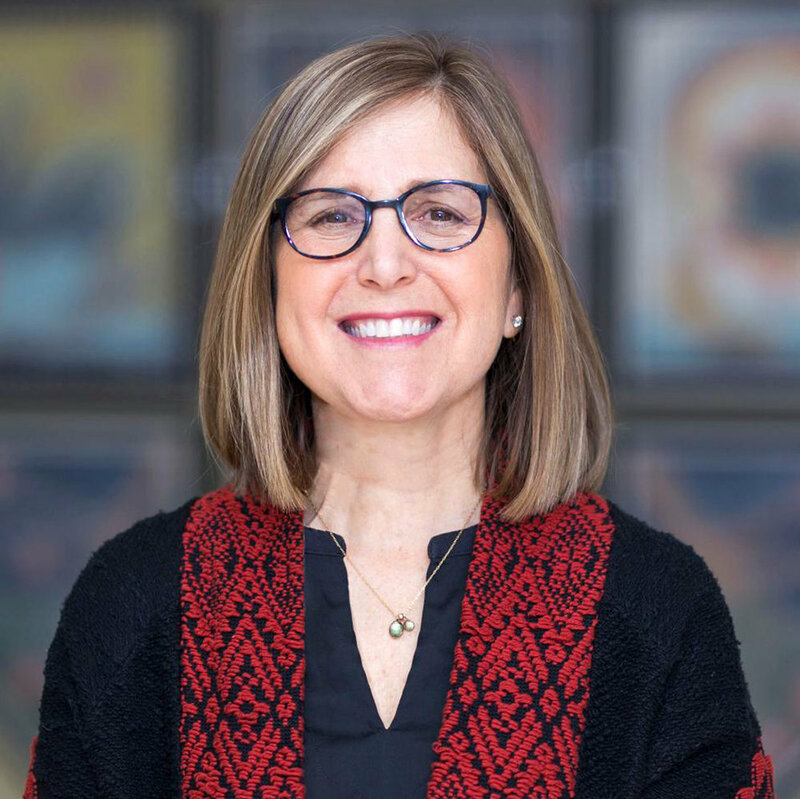 Susan had to make the “awful decision” in 2016 to put her husband Sheldon, whom was diagnosed with early onset Alzheimer’s in 2012, into long-term care in Toronto after 4 ½ years of juggling his care with three teenagers, household and financial responsibilities and a career. “I had to be selfish for me because if I became a basket case I wouldn’t be good to anybody,” she explains. Her journey as his caregivers continues even though he isn't living at home. Susan faces a challenging decision when she is given the option of moving him from one facility to another. 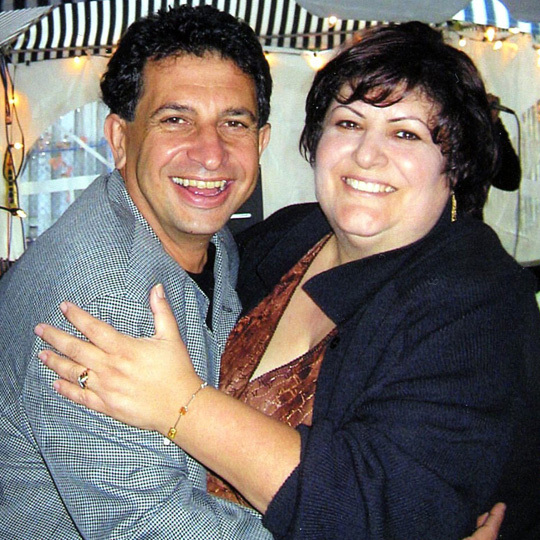 Domenic shuts down his company in North York, Ontario to take care of his wife Rafaella when he is told she has early onset dementia in 2011. He says he wouldn’t feel comfortable leaving her care with anybody else, “There isn’t a moment when I’m not worried, even when I’m sleeping.” Domenic turns to yoga as therapy for the stress of caring for a wife with obsessive behaviour. During the filming, his family suffers an almost unbearable tragedy that changes everything. 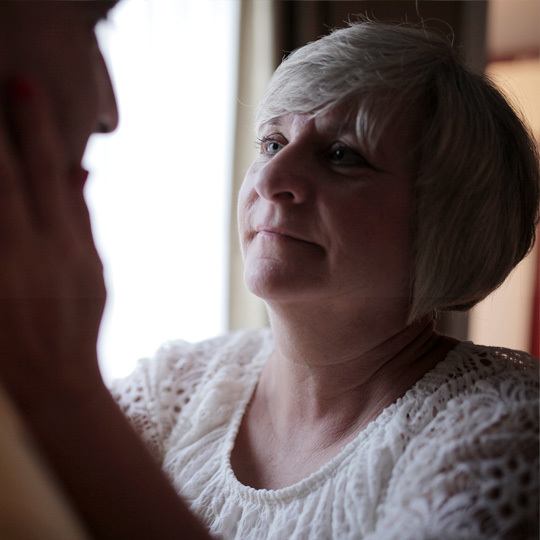 Karen has been an at-home caregiver for 9 years in Welland, Ontario, and although she joyfully shaves, feeds and dresses a palliative husband who remains silent, she suffers physically and emotionally because of a health care system that is broken. "Things are not set up for you to succeed at home," she says. She has been recognized and won numerous awards for her caregiving skills, advocating and fighting for herself and her husband Jack, who was initially diagnosed with frontal temporal dementia in 2009 and then early onset Alzheimer’s disease in 2012. 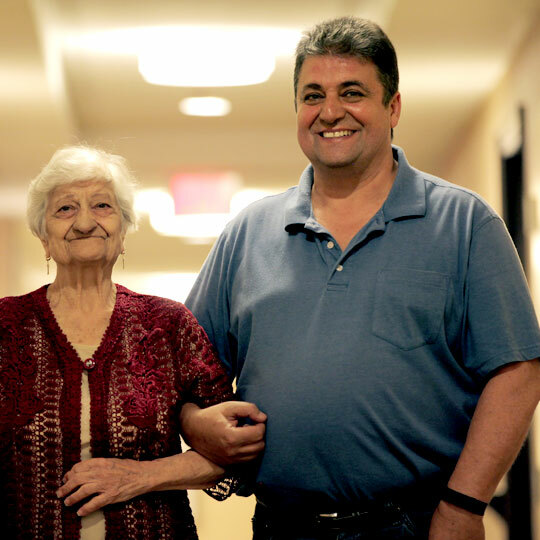 Tony juggles his time between caregiving for his mother Nicolina and visiting his sister Rafaella, who both have dementia. His greatest power of example is his brother-in-law Domenic, whom he says has taught him how to laugh. What makes Tony happy is trying to get his mother and sister to remember the good times they’ve had together.